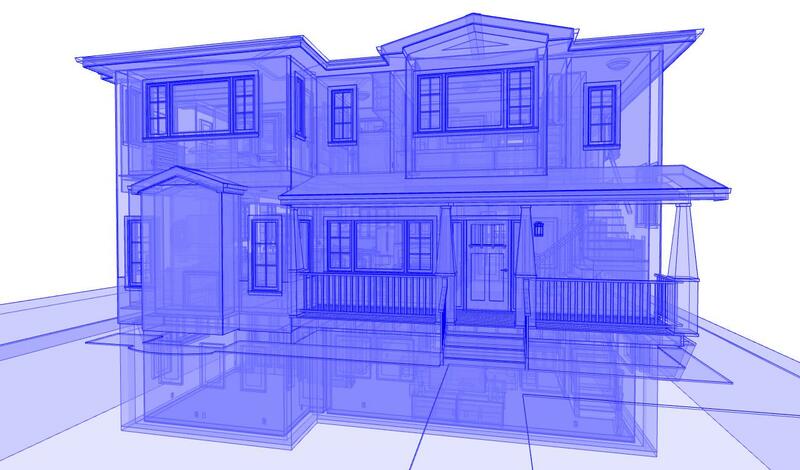 Below are the residential design services that we offer across Calgary. 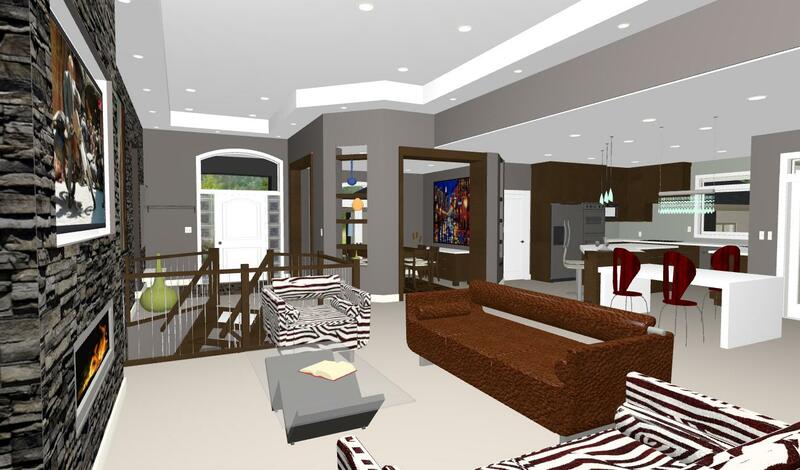 Method Building & Interior Design work for the best quality of services for our client. Our clients appreciate us for that. 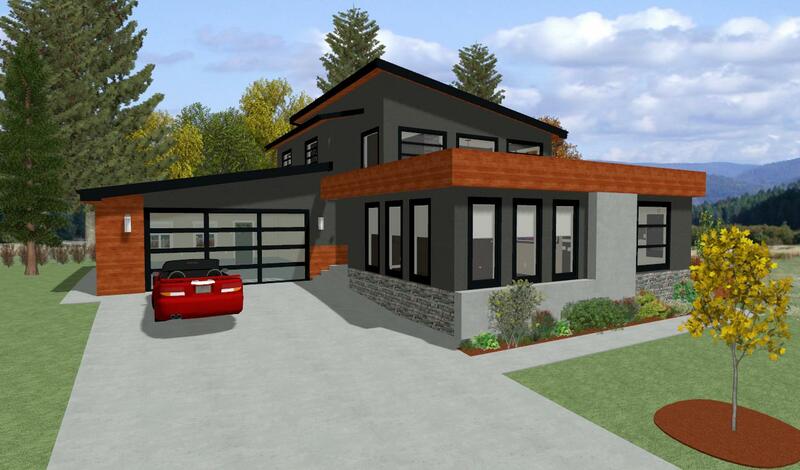 Method Residential Design provides quality residential design services to clients across Calgary, Chestermere, Airdrie, Okotoks, Cochrane, High River, Strathmore, Crossfield, Bragg Creek, Canmore, Banff and the surrounding areas.